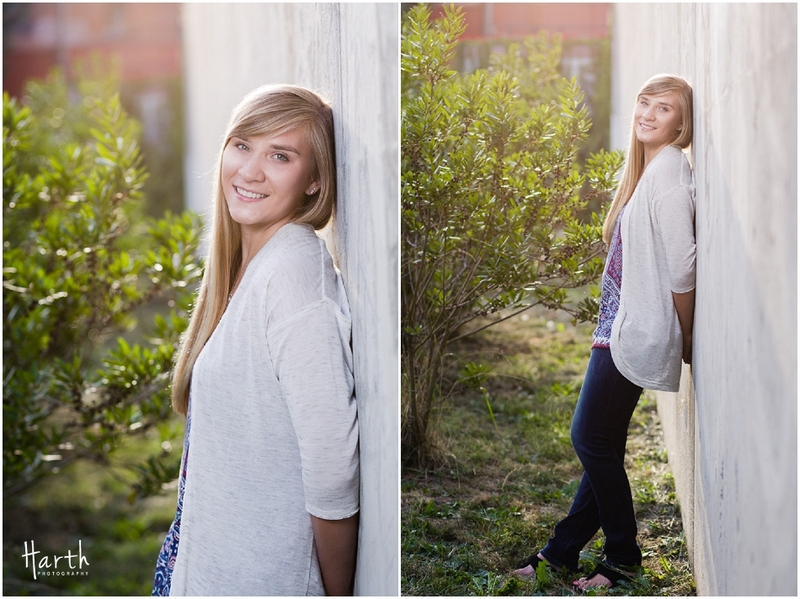 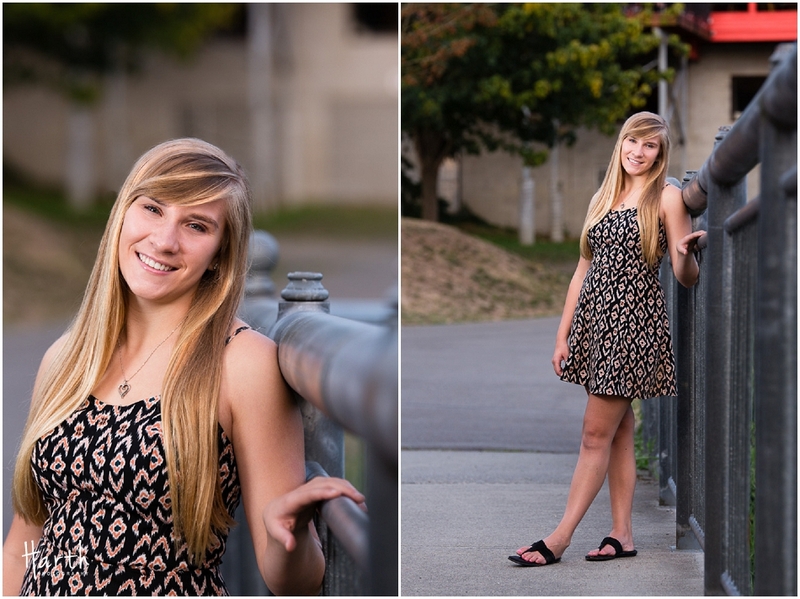 Here are a couple of our favorites from Courtney's senior photos! 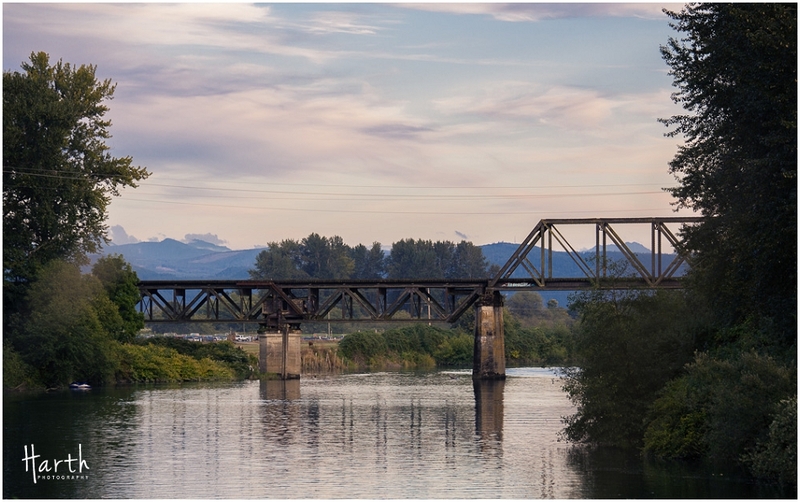 We had fun walking around the Snohomish river and along town. 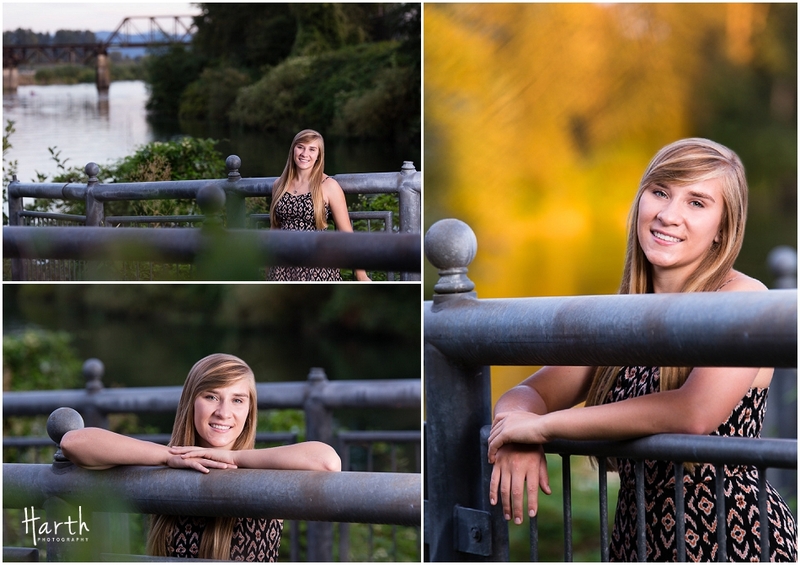 Snohomish is a beautiful area which is also why I can't wait to meet up with her family for some more photos! 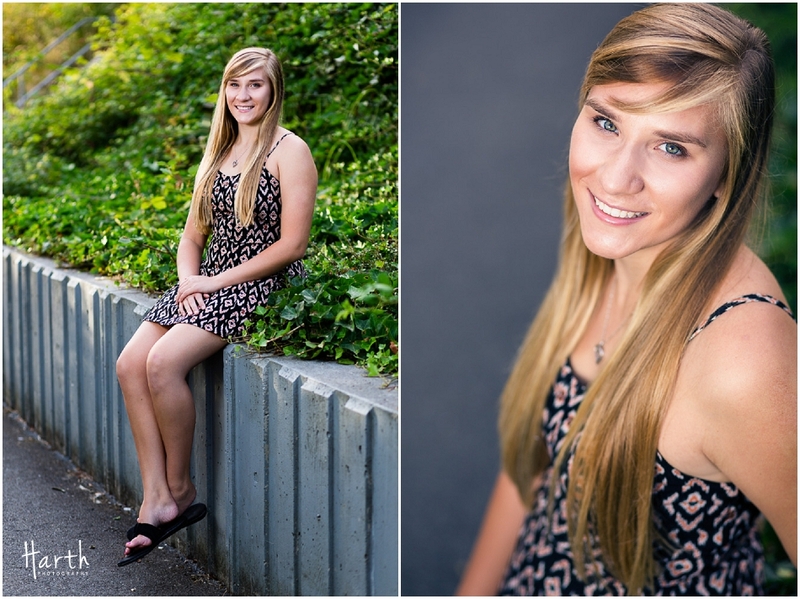 Good luck on your senior year and future endeavors Courtney!